You are invited to our Alpaca Seminar--The A, B, C's of Success in the Alpaca Business..
Senior Judge, Jude Anderson and her husband, Alpaca Business Expert, Al Cousill of Pucara International will be leading the seminar. A: Alpaca Assessment. Ever wonder how your herd measures up overall, but don't want to pay someone to do a herd assessment that might be very painful to hear? Well, do it yourself! Learn how to be coldly objective, and ruthlessly assess your current alpacas so you can focus your goals accordingly. Learn objective methods nowavailable to make intelligent purchases for any newalpacas that you may need to direct your herd to realimprovement and market competitiveness. 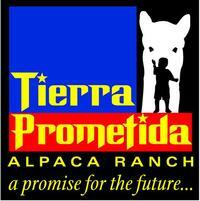 Be able to critically evaluate your alpacas beginning from the time they are cria, and determine each animals strengths and weaknesses. 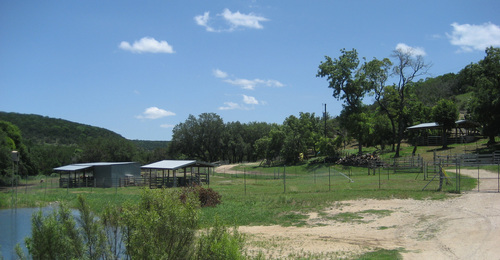 Then use those strengths toward reaching your ranch's objectives. B: Breeding Choices. Tired of expensive breedings that turned out to be a dud? Here is where you can gain real and practical knowledge in using the array of techniques newly available. 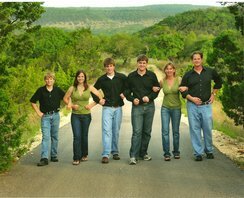 This goes a long way toward making the best breeding choices, and reducing the guess work. Avoid making mistakes in breeding that cost valuable time and money. C: Commercial Application. This is the "what can I do to make this work?" section. Enter discussions about the realistic, sustainable, no-fluff commercial value of alpacas. 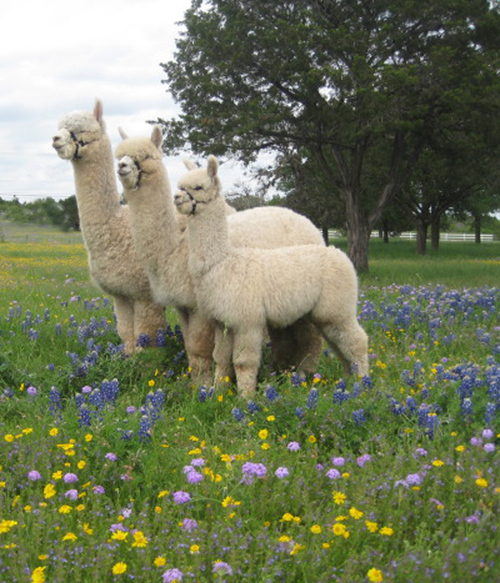 Learn about the actual expectations of fleece buyers, the strength and weaknesses of the current US alpaca herd, and some methods that could help make the US herd some of the best in the world. Hear frank discussions of how alpaca value is determined and how some have breeding value, some have valuable fiber, some have value as PR animals, some have value as pets, and (for some owners) some have value as meat. I hope you can join us! The seminar will be all day Saturday, March 1st. 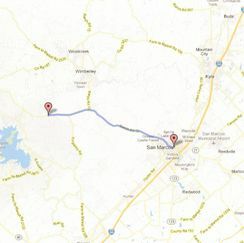 The nearest hotels are in San Marcos which is about 25 minutes from the ranch. Thank you for you consideration. I hope that we see you there--it should be a fun and informative weekend!